Now everyone can make an iMessage Emoji App after the Apple iMessage launch in September 2016. Unfortunately, it’s not very easy to do. It’s slightly complicated and very technical to have an iMessage App, so we want to help you! MojiLaLa will make it super easy to create a new iMessage App for your artwork. 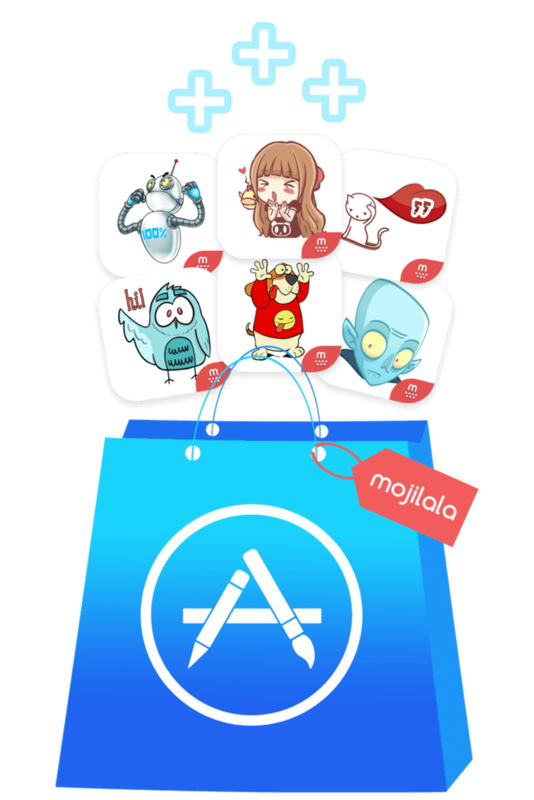 Artists and businesses can build sticker packs for Apple iMessage without writing any code, with Mojilala, in just a few minutes. Unfortunately, it’s not very easy to do. It’s slightly complicated and very technical to have an iOS 10 iMessage App. MojiLaLa will make it super easy to create a new iOS 10 iMessage App for your artwork. 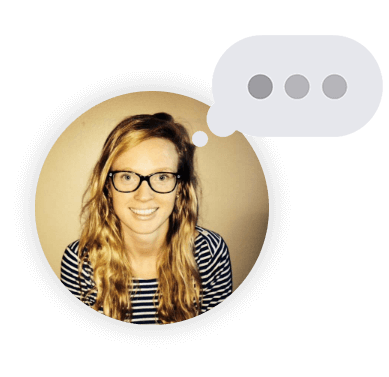 You will have a custom iMessage App, in minutes, with no code required. People send and receive 40 billion messages every day with iMessage. Creators and brands can be a part of the daily conversation with a new custom iMessage Sticker App.